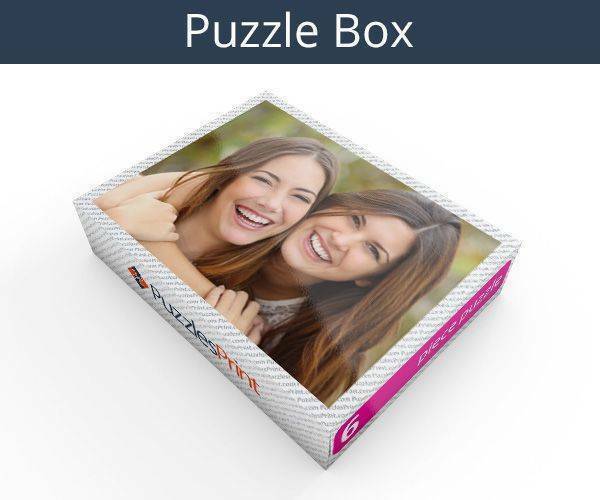 Plastic photo jigsaw puzzle with only 6 puzzle pieces! 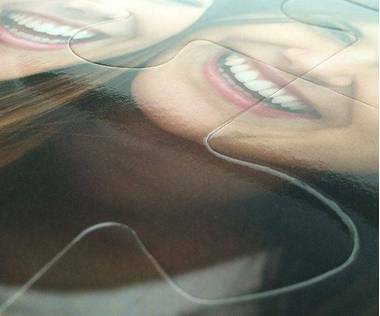 Personalised 6 piece plastic photo puzzle is an easy little jigsaw puzzle. You can customise it with your selected photo. 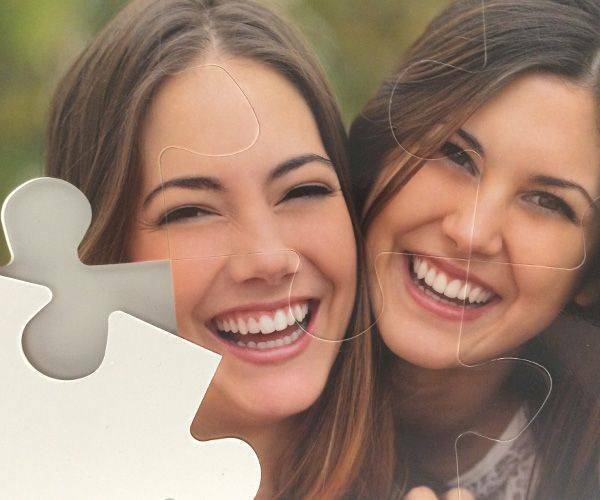 Personalised jigsaw puzzles make a great photo gift. Surprise your little kid with a jigsaw puzzle that has his photo printed on it! It is always tempting to encourage children to do more than they may be capable of, but what they really need is fun and something to encourage them to learn. 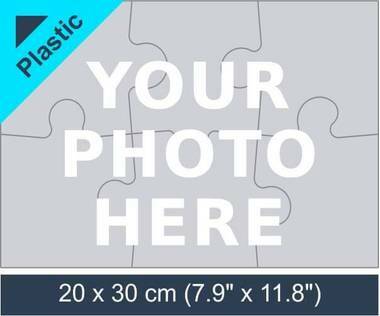 With this in mind, an ideal gift for them will be a 6 piece plastic photo jigsaw puzzle. 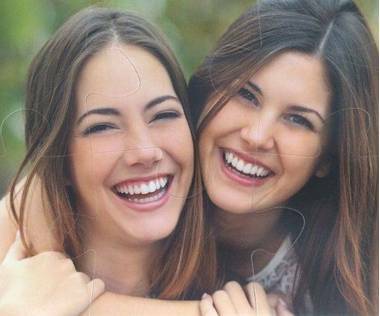 It will not be long before they can do it alone and the picture that is chosen – it could be one of them - is going to be one that fills them with joy. If you want to have a novelty gift, 6 piece plastic jigsaw puzzle can be purchased for an adult, as there is the option to choose whatever picture is required. When purchased or a child, it will be the fun of playing with it that is important but for an adult it will be the finished product. It can bring back memories of a lovely occasion and once finished, a constant reminder. Measuring 7.9” x 11.8” it is a good size whoever it is bought for. Once the pieces have been put together there are other uses. It will be possible to cover the 6 piece photo plastic puzzle to ensure that it stays in one piece and then decide what to do with it. It can be hung on the wall as a picture – and it will be a picture that is noticed and talked about, or put on a shelf or table. The pieces fit together well and it will be smooth so it could be used to place items on. Although the pieces are plastic and will not break with liquid on them it is worth testing the covering. 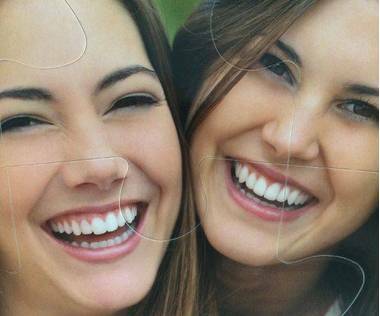 Jigsaws are ordered online and you get to decide the picture. You can order as many as you want and if there are some that are exactly the same – including the little personal message that can be added- then there will be a discount applied to what is already a very good price. It will be a great way to see a child develop - each year there is a picture of them a year older and the changes that have occurred can be kept forever.